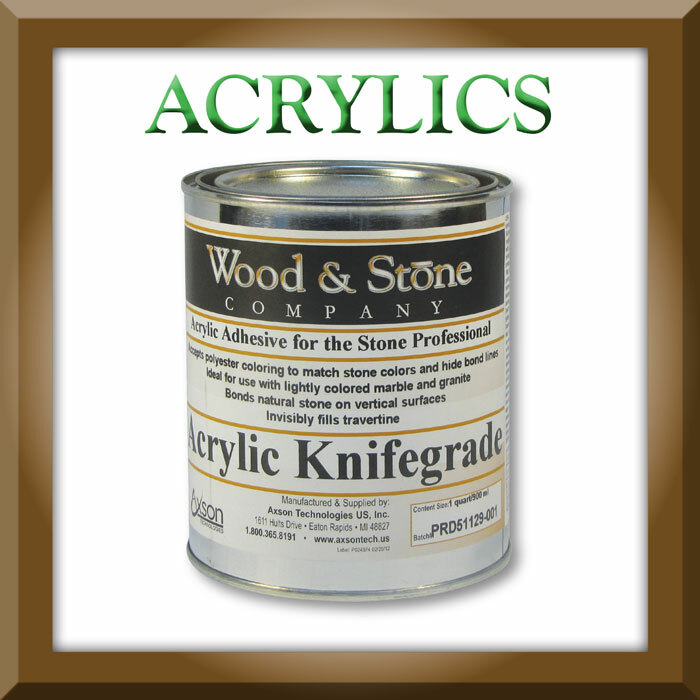 Wood & Stone Glue provides multipurpose adhesives for bonding and repairing an array of materials. 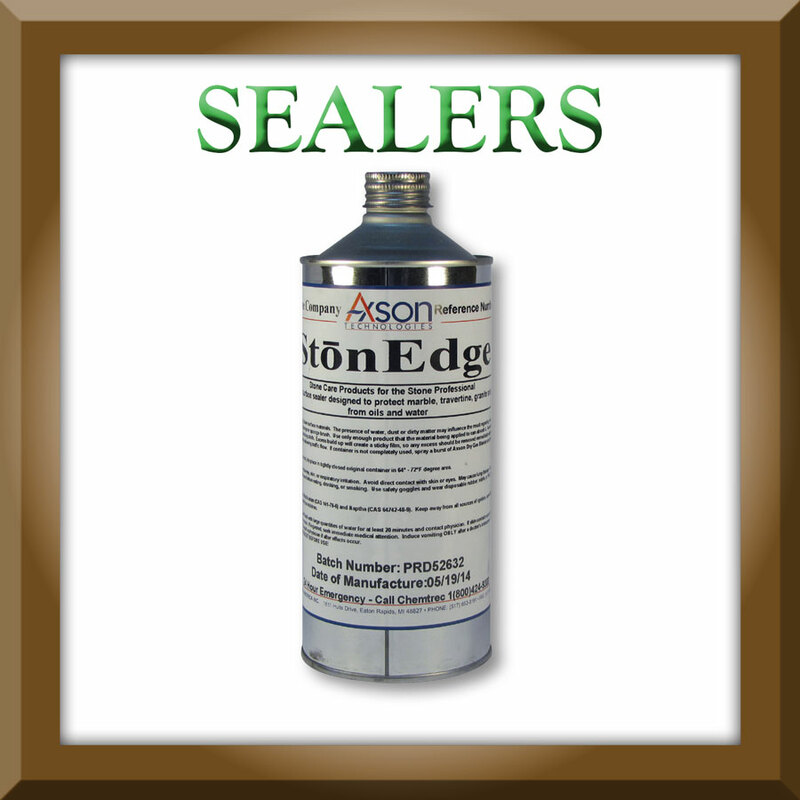 Acrylic Penetrating glues designed for repairing and laminating granite, marble, engineered stone, quartz materials. 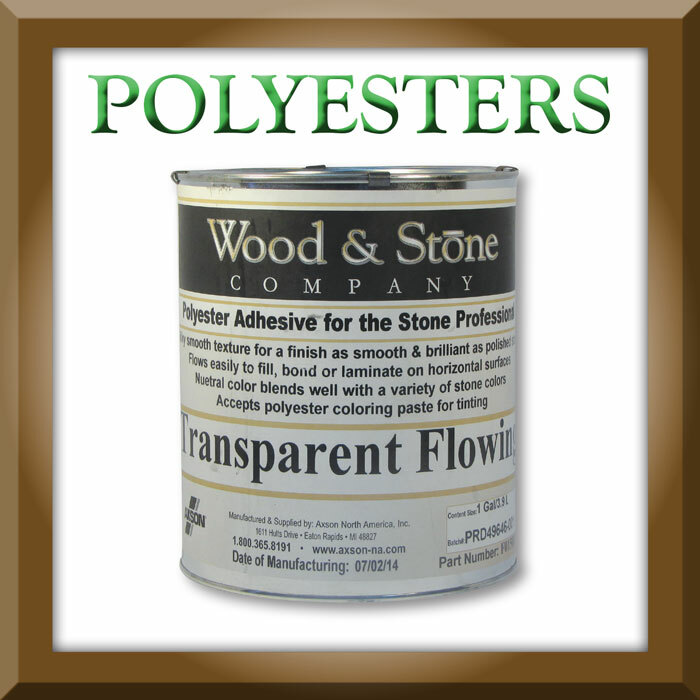 Designed especially for stone, polyester adhesives are simple to use, possess excellent strength, and cure rapidly. 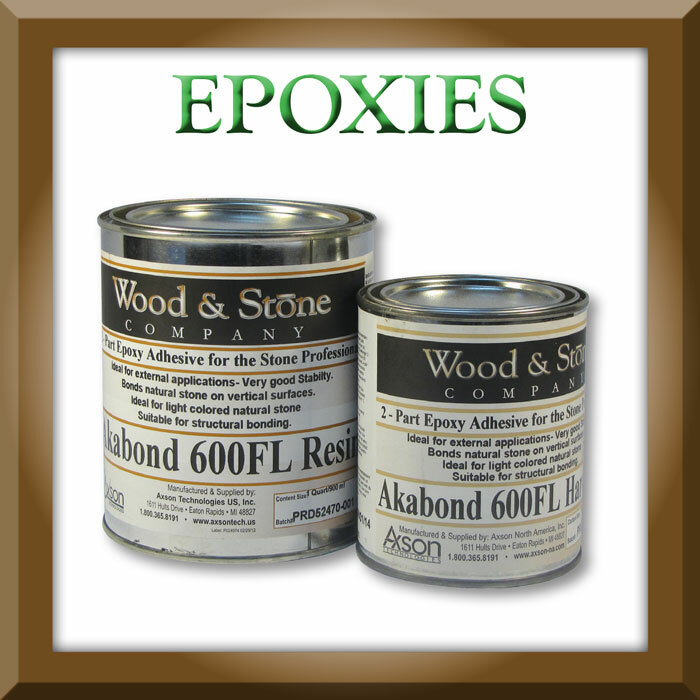 Epoxies are developed to have speed, bonding strength, minimal shrinkage & superior weathering characteristics. 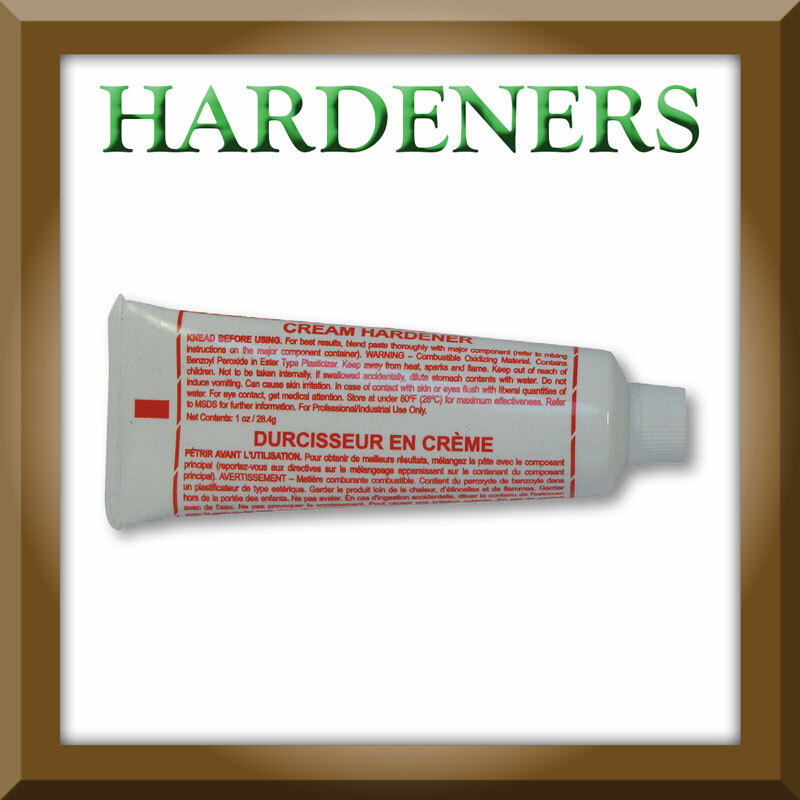 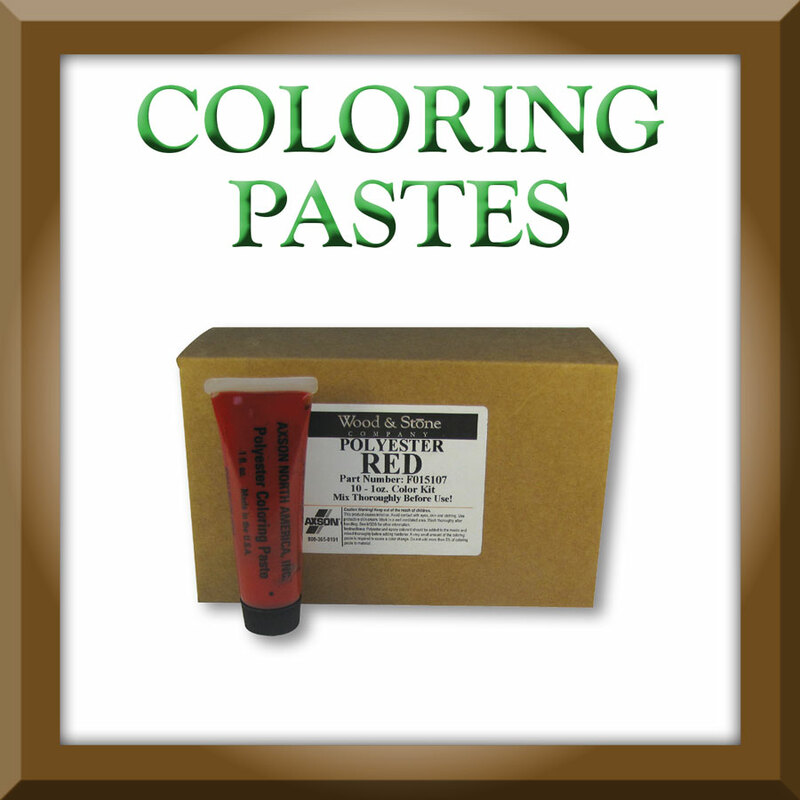 Accessories for multipurpose adhesives including hardeners, coloring pigments, and sealers.